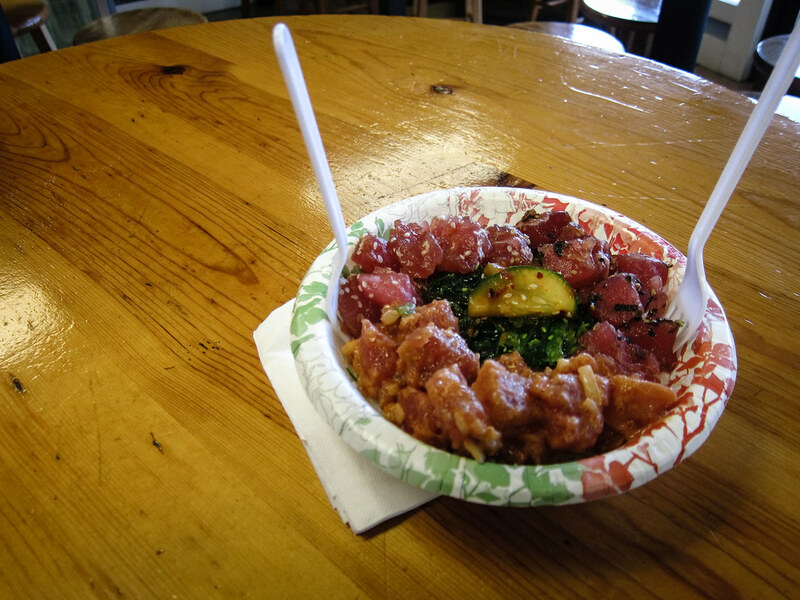 Searching for the best tuna poke bowls in Maui led us to Eskimo Candy Seafood Cafe and Market. 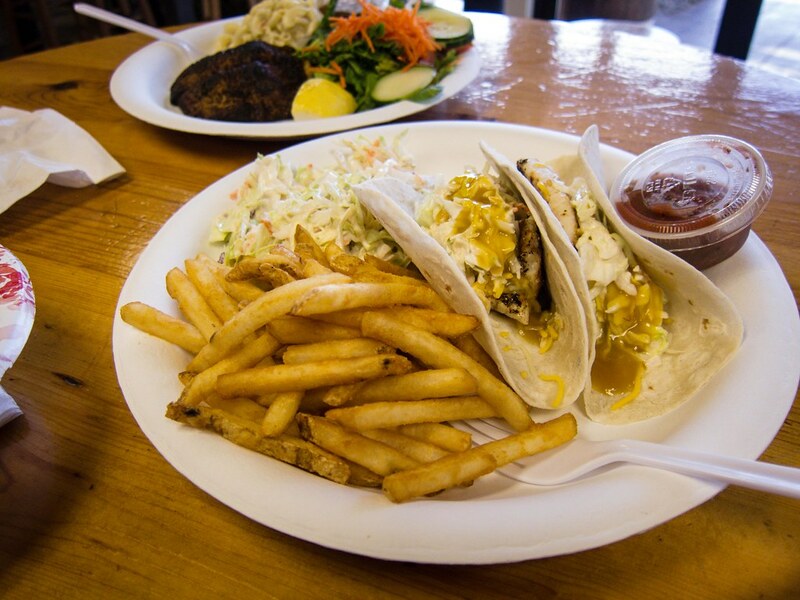 On top of a full lunch menu of fish platters and tacos, Eskimo Candy offers a wide assortment of fresh and frozen seafood for purchase. 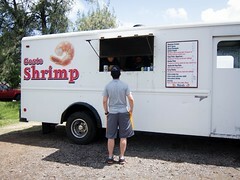 Atmosphere: The restaurant was not on the way for us and we did seek it out specifically. Parking was limited and the spots were tight. We stopped by later in the afternoon for an early dinner around 6pm, close to their 7pm closing time and didn’t run into a crowd. So late in the day, the selection of fresh fish available for purchase was limited. The restaurant decor is a little kitschy but cute. Fishing nets, dotted with starfish and shells cover the ceiling and there are sharks jumping out of the walls. Seating inside is limited and two tables are set up outside. 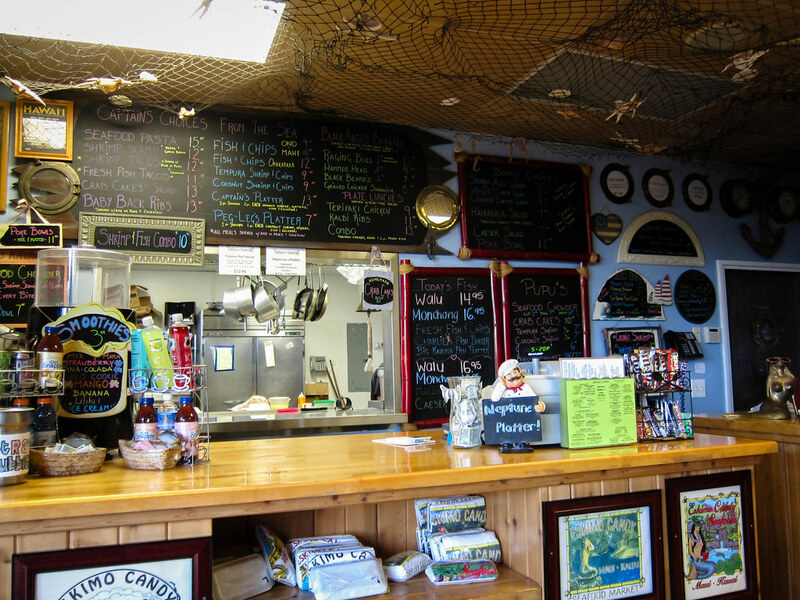 Service: Once you place your order at the counter and take a seat, dishes are brought to you. Other than that, there was little service required. Everyone we interacted with behind the counter was friendly. A washroom was available in the back storage room. Food: All of the food we ate at Eskimo Candy was good, but their poke was stand out. For $10, the poke bowl was a great deal. Four flavours of fresh ahi poke, shoyu, wasabi, furikake and spicy, were served with wakame salad on a bed of steamed white rice with a wasabi aioli. So, so delicious. The tuna was fresh, seasoned and not too salty. This dish reminded me a lot of chirashi bowls with the seasoned rice, a delicious combination. 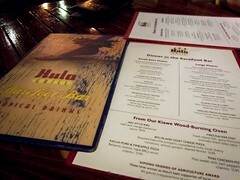 In addition to the poke, The Fiance and I split a plate of Grilled Fish Tacos and a grilled fish of the day, Walu. Each plate has an option of sides. With two plates, we were able to try the salad, fries, macaroni salad and coleslaw. I always find it hard to eat vegetables while on vacation, so I enjoyed the generous portion of the fresh salad. 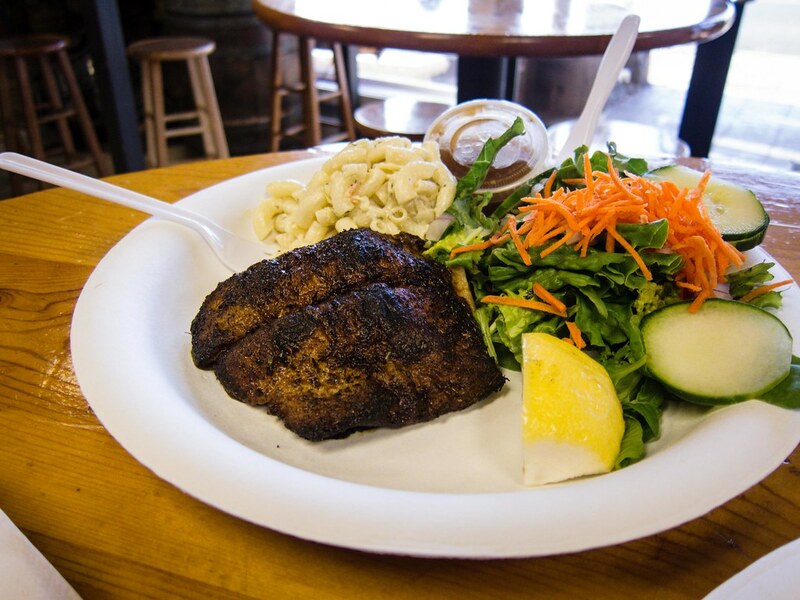 The coleslaw and macaroni salad were both rich and had a similar dressing. The grilled Walu was excellently seasoned, flakey and tender with the flesh being just opaque. 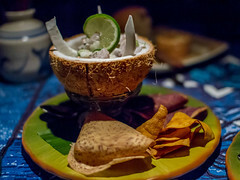 I found the seasoning of a few restaurants in Maui to overpower their grilled fish, but Eskimo Candy had it just right, enhancing the natural flavour without burying it. 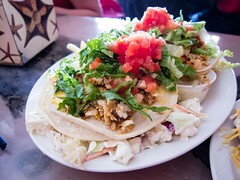 Our fish tacos were also well executed. None of the seafood tasted fishy at all, both were white fish with clean, light flavours. 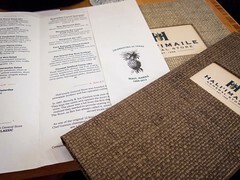 With each plate being under $15, the value and quality of the seafood was outstanding. Simple dishes with fresh ingredients is the best combination for great food.